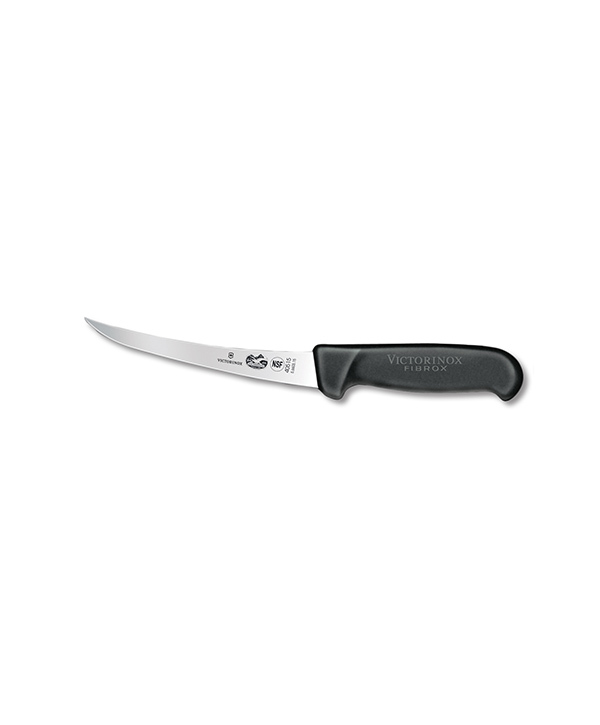 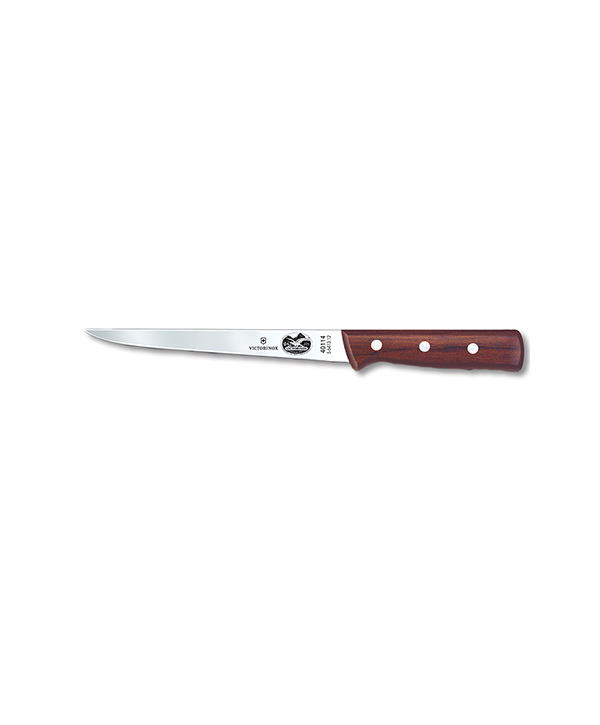 The 8” Victorninox-Forschner fillet knife has a flexible blade and patented black Fibrox handle made from a hygienic polyamide that is textured and slip-resistant when wet for maximum safety. 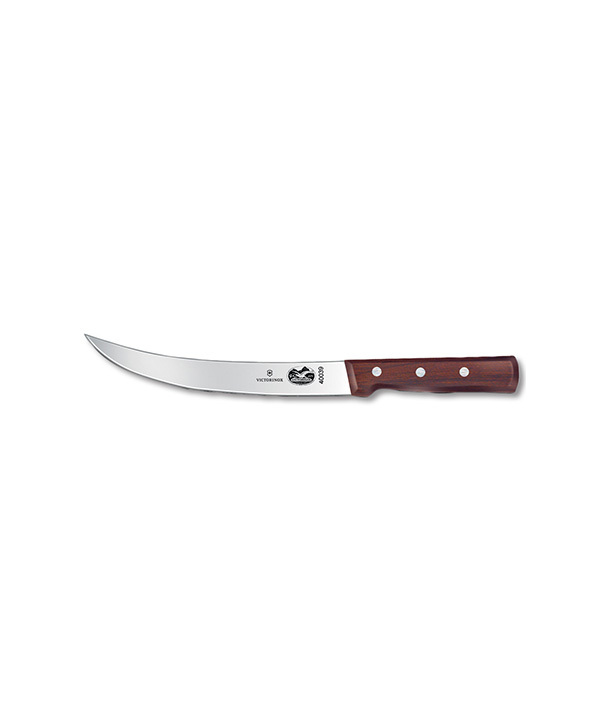 This knife is long and narrow so that it can easily slide under the skin and down the backbone of fish. 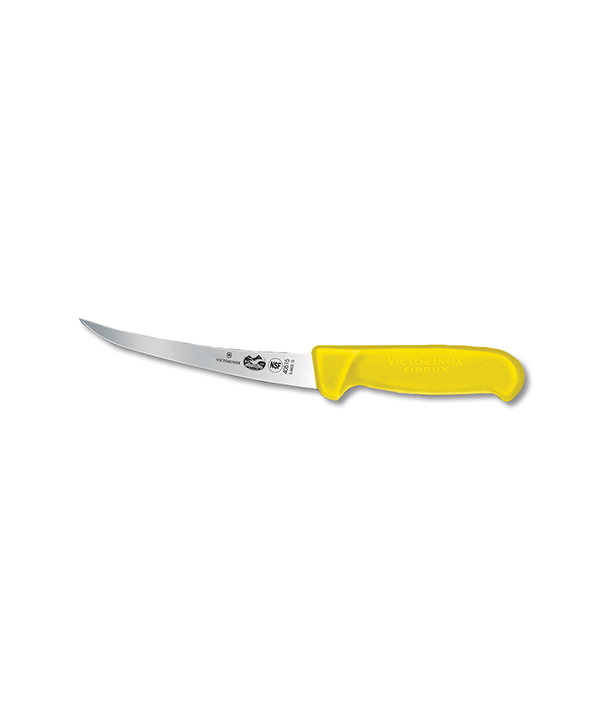 It’s a favorite among our West Coast friends and is great for skinning the likes of redfish, snook, and trout.